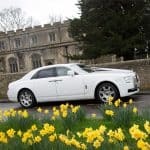 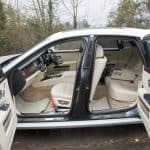 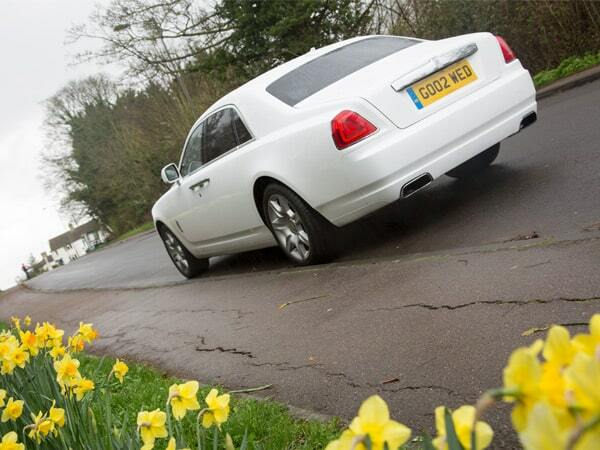 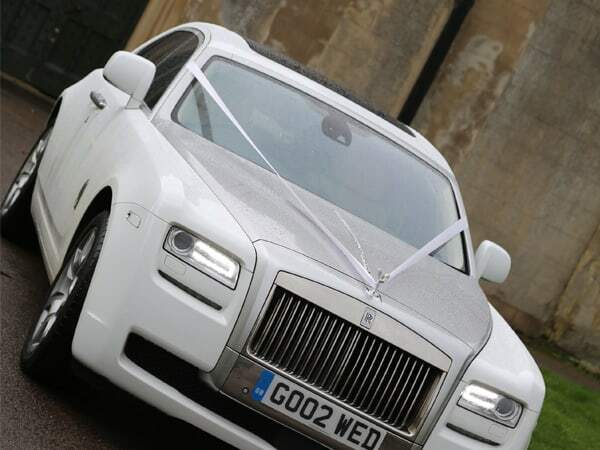 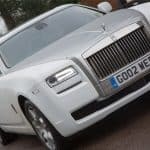 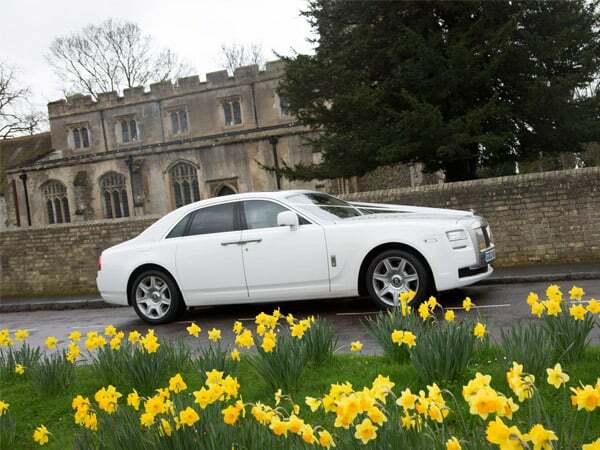 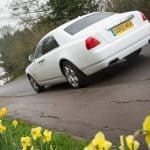 The Rolls Royce Ghost offers you, our valued customer, elegant sophistication in high end chauffeur driven travel. 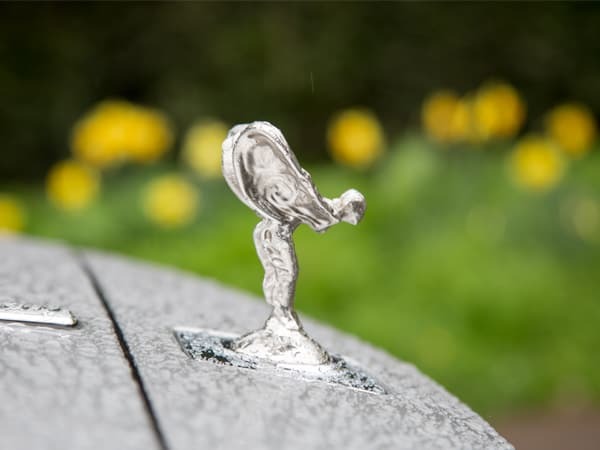 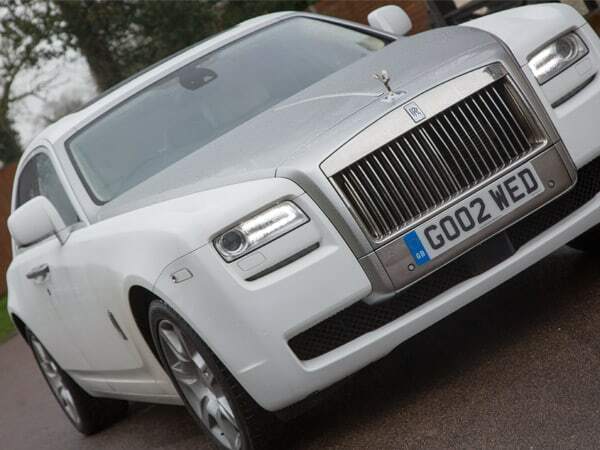 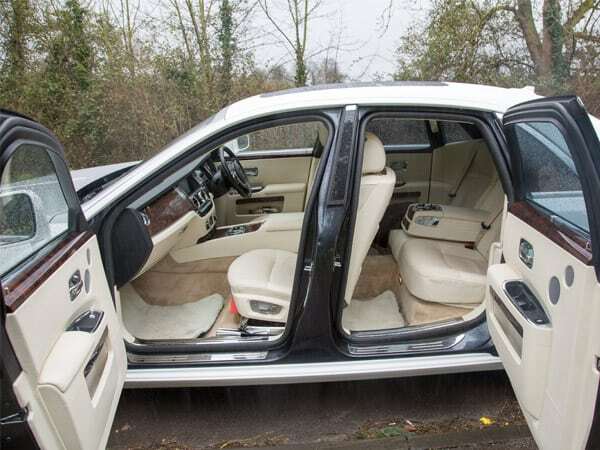 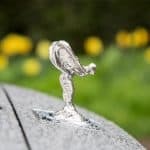 The Rolls Royce Ghost has ‘wonderful poise and engineering fluidity…. 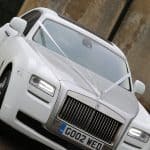 with the Ghost, the outside world stays exactly that: outside’ What Car 2017.